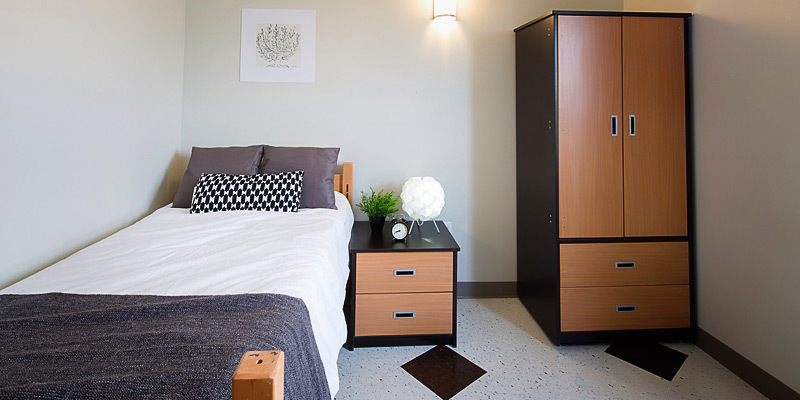 Discover all our available residence room options. Learn about residence fees and how to make payments. Living on campus while studying at UWinnipeg is a great way to make lasting friendships and excel in your studies. Explore our room options and meal plans to help you choose the options that's best for you! Live. Learn. Thrive. 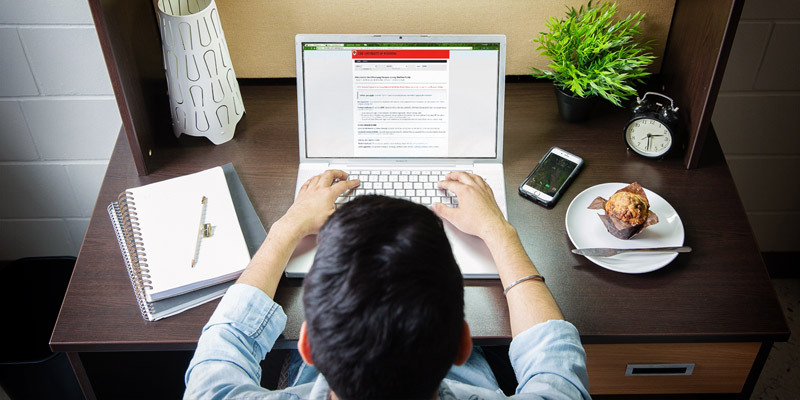 As a member of the University of Winnipeg residence community, you can expect a memorable and rewarding living, learning environment that encourages personal growth, mutual respect, and academic success. 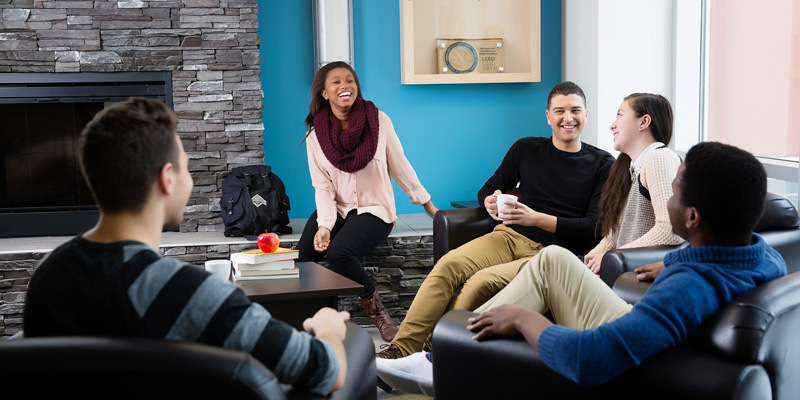 Living in residence connects you to the heart of student life on campus and the convenience of being minutes away from class. A sense of community. UWinnipeg Campus Living is the ideal place to create long lasting friendships through fun and innovative programming. As well as create opportunities to learn about different cultures, backgrounds, and celebrate diversity! A place to learn. Living in residence places students at an academic advantage. The combination of designated study space, academic skills programming, scholastic role models, and peer study groups combine to create an environment conducive to academic acceleration. A variety of living options to cater to your needs. UWinnipeg offers a variety of residence building styles to ensure that your individual living needs are met. Choose from our furnished rooms for individual students and unfurnished apartments for student families. Fresh made food without the hassle. The Meal Plan through Diversity Food Services offers nutritious, fresh, and ethnically diverse food options, while eliminating the time and effort required to buy groceries, cook, and wash dishes. Enjoy recipes made with fresh, locally grown ingredients, ensuring that your meals are as delicious and convenient as they are healthy. Staying in downtown Winnipeg for 30 nights or less?